Dong, Y. F., Wang, L. X., Huang, X., Cao, W. J., Lu, M., Ding, J. H., … & Hu, G. (2013). Kir6. 1 Knockdown Aggravates Cerebral Ischemia/Reperfusion‐Induced Neural Injury in Mice. CNS neuroscience & therapeutics. 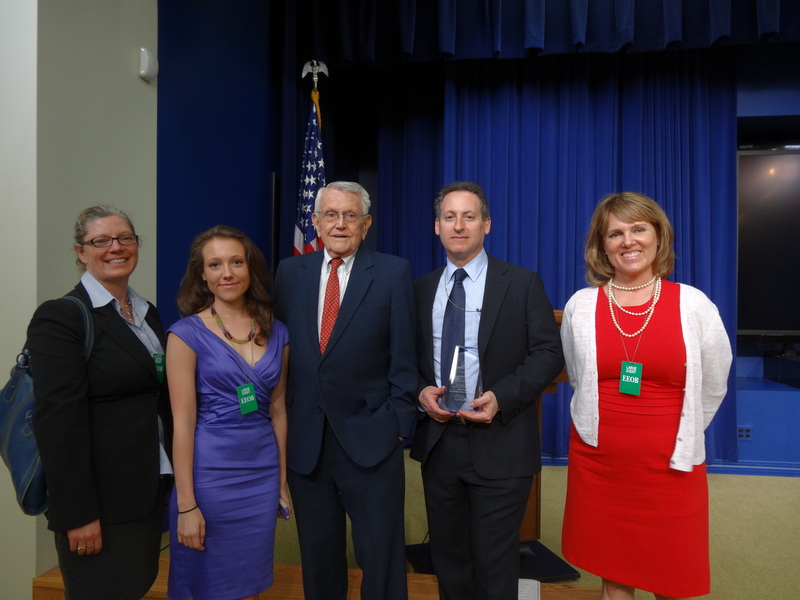 MBF Bioscience received a prestigious Tibbetts Award during a ceremony at the White House on May 16. 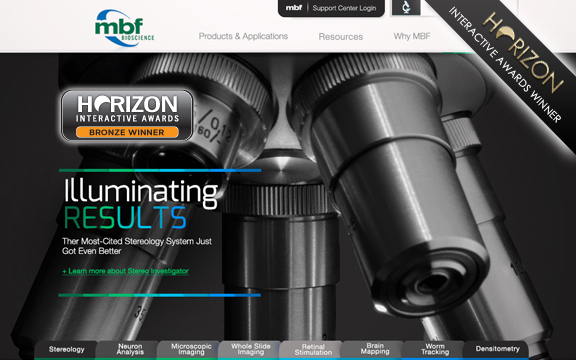 The Tibbetts Award recognizes MBF Bioscience for a number of accomplishments including: technological innovation, serving federal Research and Development needs, encouraging diverse participation, and increasing the practical commercial use of federal research. 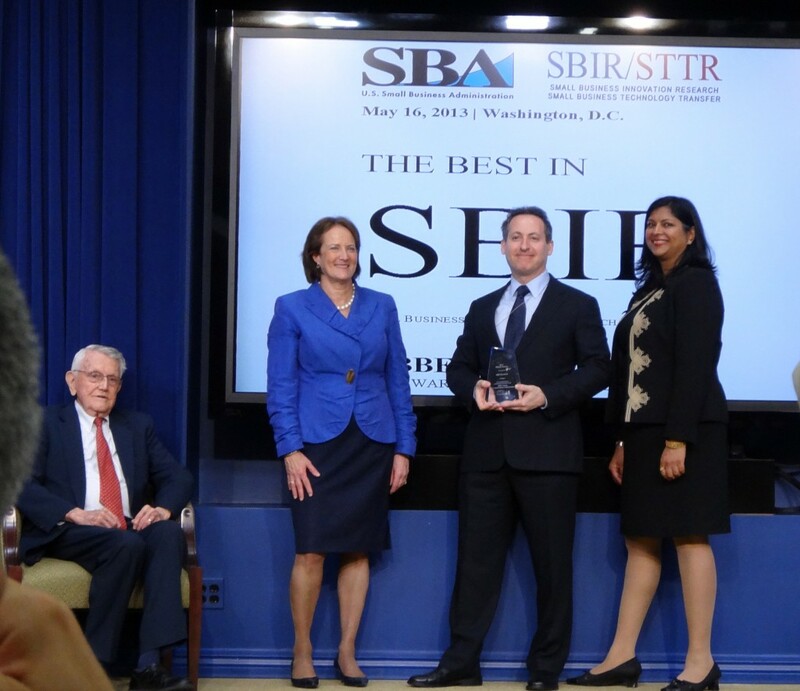 The Tibbetts Award is given to companies who participate in the Small Business Innovation Research program which is run by the U.S. Small Business Administration. The SBIR program is a highly competitive program that encourages small businesses to engage in Federal Research/Research and Development (R/R&D) that has the potential for commercialization. Roland Tibbetts, who was instrumental in developing the SBIR program, presented the award to Jack Glaser, President of MBF Bioscience. MBF Bioscience has been an active participant in the SBIR program for many years. 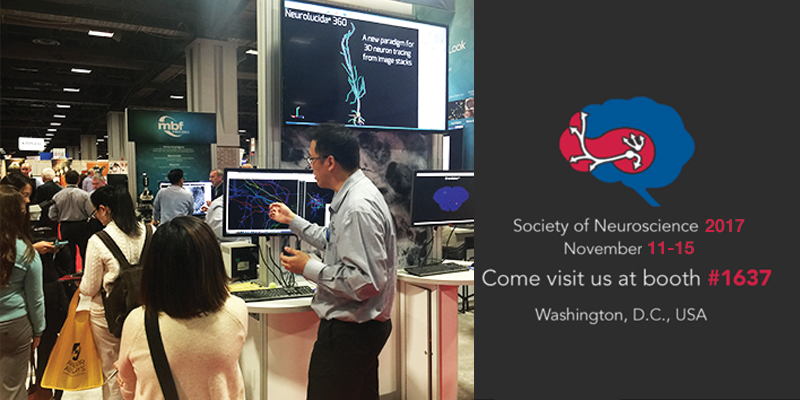 It has received numerous SBIR awards that have helped develop many products that bioscience researchers rely on, including Neurolucida, Stereo Investigator, Biolucida, AutoSpine, AutoSynapse, and Virtual Tissue 3D. MBF was featured in local Vermont media outlets to talk about winning the Tibbetts Award. Jack Glaser was interviewed on a local VT television news station. You can view the segment on the WCAX website. MBF was also highlighted in the Burlington Free Press. Badura, A., Schonewille, M., Voges, K., Galliano, E., Renier, N., Gao, Z., … & De Zeeuw, C. I. (2013). Climbing Fiber Input Shapes Reciprocity of Purkinje Cell Firing. Neuron. We are delighted to announce that our new website, which launched in November 2012, won a bronze Horizon Interactive Award in the Health/Human Services category. The Horizon Interactive Awards is an international awards competition that highlights the best interactive media solutions in the industry, from websites to online advertising and mobile solutions. 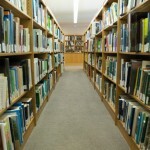 They received over 1,000 entries for the 2012 competition from 25 countries. From left to right: Amy Guzdar, Dr. Nicholas Spitzer, Chris Douglas (in the back) and Dr. Claudia Alvarez-Baron. 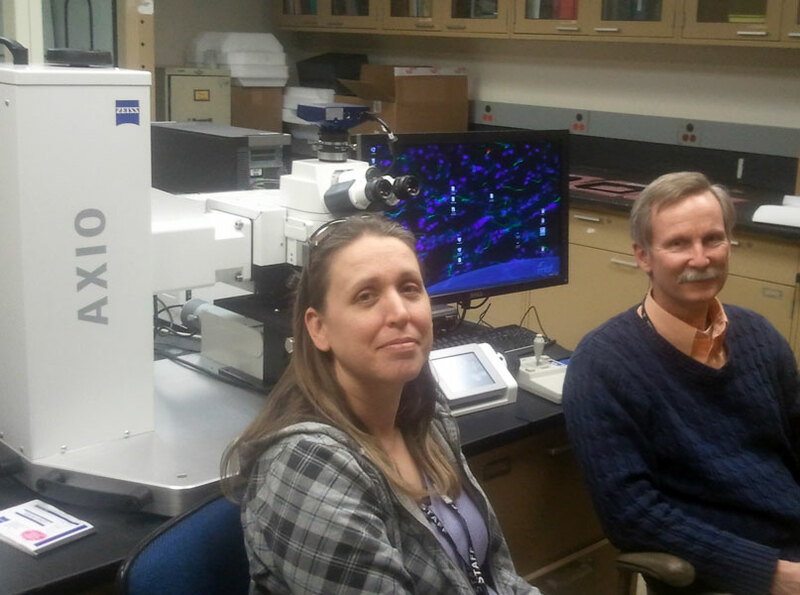 Dr. Julie Korich, Staff Scientist/Research Liaison, recently installed a Stereo Investigator system on an existing Zeiss AxioSkop 2 motorized microscope for Dr. Nicholas Spitzer‘s lab at UC San Diego. 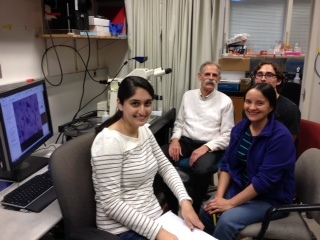 She also provided training to the lab’s team for Stereo Investigator. Dr. Spitzer is co-director of the Kavli Institute for Brain and Mind (UCSD). His research aims at understanding the roles of electrical activity in assembly of the nervous system by investigating the molecular mechanisms underlying neuronal differentiation. Dr. Spitzer and his team are conducting studies on neurotransmitter specification. They are getting close to completing their first stereological study and will use Stereo Investigator to quantify neurotransmitter switching in the developing and adult brain. You can also read about other studies involving the use of Stereo Investigator.